Dinavien Longboards proudly presents our first board - The Shovit. Elegant, genuine, bold and a bit cocky. A set of features that will take your boarding to a new level. Interested? See the details on our product page. Dinavien Longboards was launched in the summer of 2011 and has its roots in a Swedish county named Småland (which means Small land, directly translated to English). 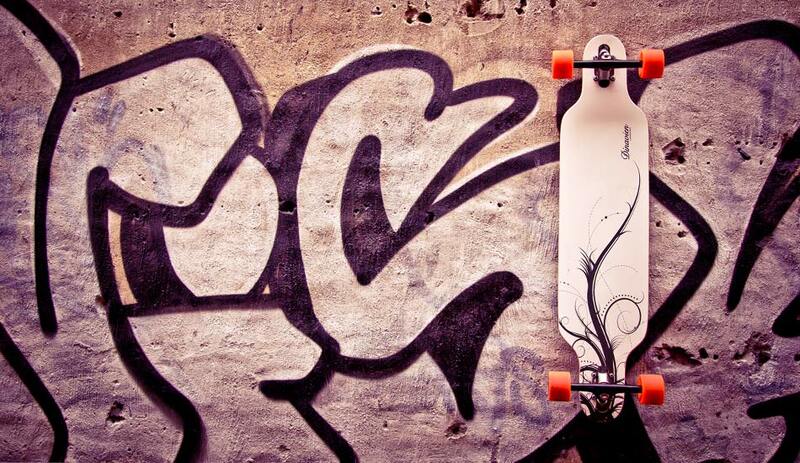 The brand was created to share the Scandinavian way of longboarding. We believe that there isn't much that separate longboarders around the globe. In fact, they share a lot more than one might think. A true sense of passion and ultimate freedom are things they keep in common. A glance at our first official video, unfortunately it's only in Swedish. But still, feel free to enjoy the pictures. At our Facebook page you can find some more videos and photos published by our fans. If you want more, just go there. You won't sleep good at night if you don't own one yourself. You need it. Just click here... Go on. It's ok! ...And a Dinavien Longboard of course!